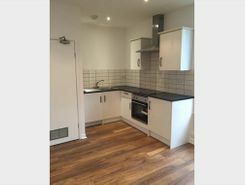 Room to rent, perfect for uni hospital students! 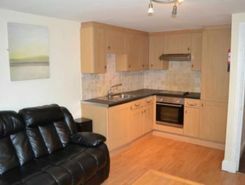 A modern 2 bedroom apartment, located within walking distance to the City Centre. Call Property Direct on ! New Development 2 bedroom luxury apartment, has a fully tiled marble mosaic bathroom with fitted bath. Double leather bed, open plan fully integrated kitchen with chrome accessories, chrome halogen spotlighting, leather sofa and glass table. Call Property Direct on ! 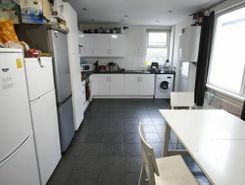 Very nice two bedroom flat with a backyard. Call Property Direct on to arrange viewings! 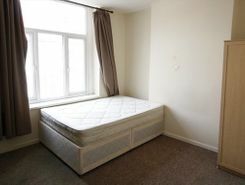 Very nice and modern one bedroom flat, located close to many shops, restaurant and take aways. Call Property Direct on to arrange viewings! 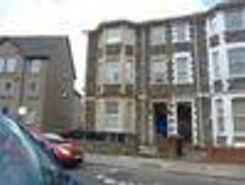 New 2 bedrooms Ground Floor Flat in Roath Area of Cardiff available now. Call Property Direct on ! 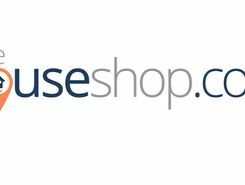 Property website TheHouseShop have used their expert knowledge of the Cardiff in South Glamorgan property market to help buyers, sellers, tenants and landlords save money when advertising and searching for property available online. Property marketplace, TheHouseShop.com, showcases property listings from private landlords, private sellers, high street agents, online agents and developers – meaning that tenants and buyers can find a unique selection of property from both professionals and homeowners. Tens of thousands of home hunters use TheHouseShop's marketplace each and every day to search for property in Cardiff in South Glamorgan and we can help sellers, private landlords and estate agents advertise their properties to this huge audience. Homeowners can choose from a number of marketing add-ons to boost their property advert and sell or let their property faster. Private landlords in Cardiff in South Glamorgan can use TheHouseShop to advertise their rental properties and find quality, reliable tenants for free. 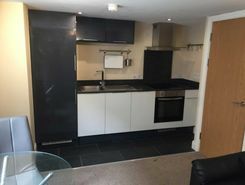 If you are looking for a rental property in Cardiff in South Glamorgan, TheHouseShop has a huge selection of homes available to rent from private landlords and letting agents including flats, apartments, detached houses, bungalows, maisonettes, terraced houses and more. With a huge variety of affordable property to rent in some of Cardiff in South Glamorgan's most sought-after locations, TheHouseShop acts as a marketplace for renters where they can find rental homes that meet their budget and requirements. Tenants looking for rental property will find DSS property to rent direct from landlords, studio apartments, 2 bed flats to rent, 3 bedroom houses, maisonettes, private landlords accepting pets and a variety of other rental homes in Cardiff in South Glamorgan on TheHouseShop. Many private landlords using TheHouseShop to advertise their property will not post their listing anywhere else online, so tenants will not find our properties on other property portal websites. Home hunters who rent property direct from a landlord can save on administration fees and get ahead in the competitive Cardiff in South Glamorgan rental market. 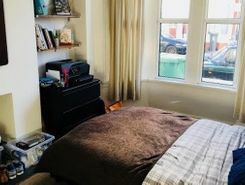 TheHouseShop's Flat Share section showcases some of the best affordable rooms to rent in Cardiff in South Glamorgan and the surrounding areas. 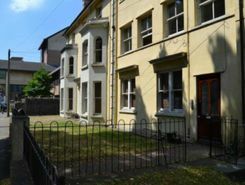 Flat Shares can be a cheaper alternative to renting an entire property and are a great option for tenants looking for cheap rentals in Cardiff in South Glamorgan's best areas. Securing a rental property in Cardiff in South Glamorgan can be difficult, but TheHouseShop can help tenants with our Guarantor Service providing a UK-based guarantor for any rental property in the UK. TheHouseShop offer a free online rent calculator to help private landlords in Cardiff in South Glamorgan find the true value of their rental property. Private landlords can also benefit from a range of landlord services including: tenant referencing, rent guarantees, tenancy contracts and landlord insurance products. Tenant referencing on TheHouseShop allows landlords to screen tenants with rental credit checks and affordability calculations to ensure they find the best tenants for their rental properties. Tenants can sign up for free property alerts and receive instant email updates anytime a new property to rent in Cardiff in South Glamorgan appears on TheHouseShop.com website. 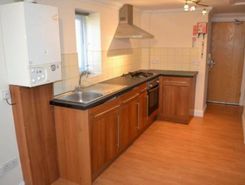 TheHouseShop showcases a selection of cheap Buy To Let properties in Cardiff in South Glamorgan from professional and private advertisers that would make excellent investment options for landlords and BTL investors alike.